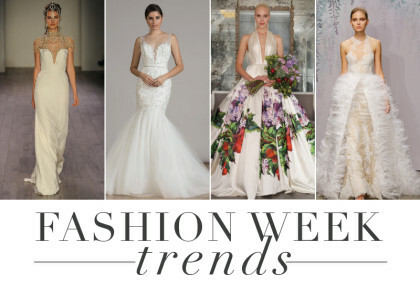 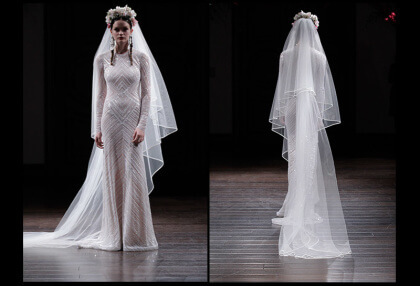 Inspired by British model Poppy Delevigne, the new Elizabeth Fillmore Spring 2016 Bridal Collection is perfect for the boho bride! 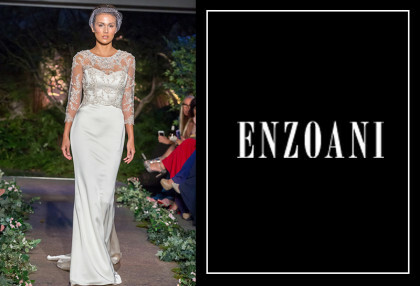 With dreamy lace details and floral satin fabrics, this unique collection certainly made a statement when it hit the runway. 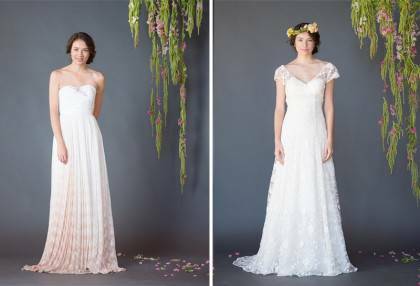 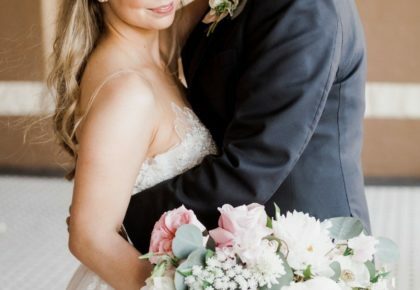 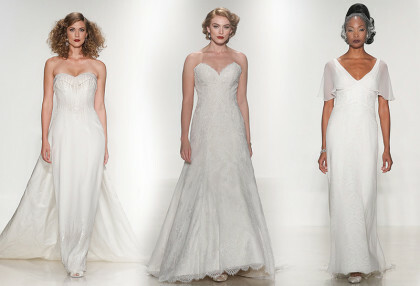 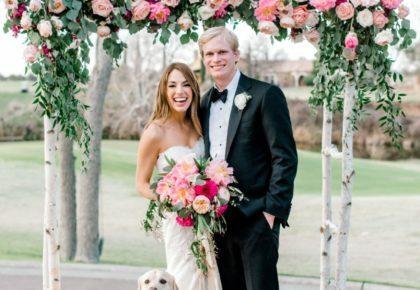 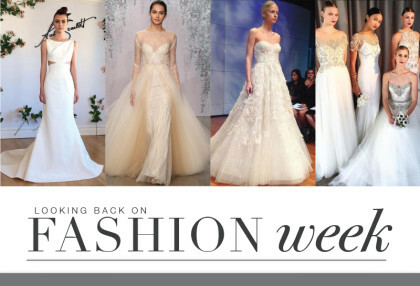 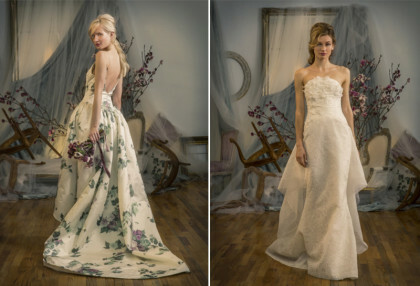 Find lovely looks from Elizabeth Fillmore bridal locally at Julian Gold Bridal. 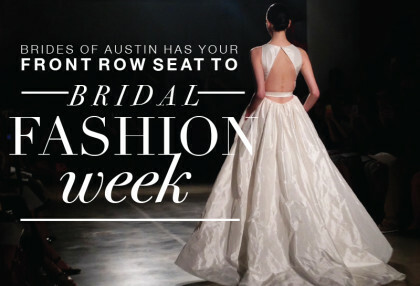 Make an appointment today by calling (512) 473-2493.